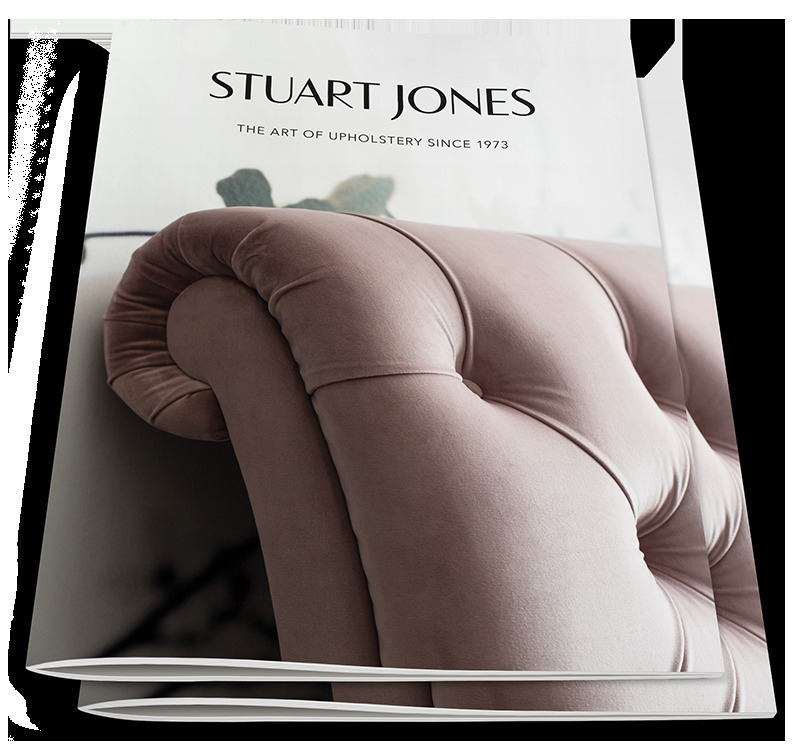 The upholstered stool range features foot stools, dressing table stools and lounging stools, all of which are carefully handcrafted to the utmost quality. With a vast fabric library and variety of finishes to choose from, any design can be customised to your desired style. From foots stools to lounge options, take a closer look at the collection to discover the designs in more detail. Our fabric library provides over 45 beautiful material options when it comes to selecting the ideal upholstery fabric for your stool. contact us with your enquiry to discuss further. Click below to download our latest product portfolio or fabric card.